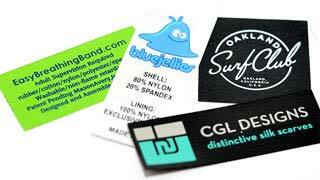 Should your Custom Woven Label SHINE? Let us help you determine if Metallic Threads will add or detract from your look. 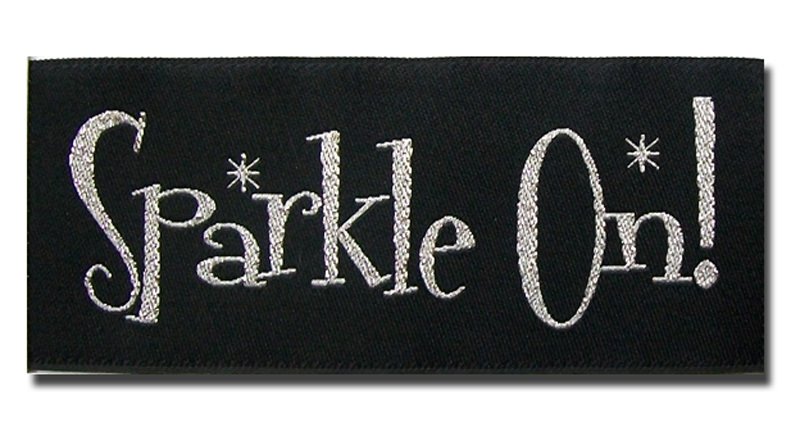 Using metallic threads within your woven label can truly help your label pop. Metallic threads can add that special touch to a design and are especially nice for holiday specific items, such as Christmas, Hanukkah, Easter, and the 4th of July. Nothing says fireworks like red metallic thread on your patriotic item! How would I decide if Metallic Threads are Right for my Label? 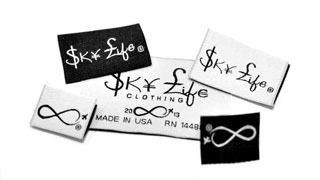 If you’ve gotten this far, then you’ve already made the great choice that a professionally made woven label will be a tremendous asset to your branding needs. So, now it’s time to decide the style you would like and if Metallic will work for you. Metallic threads work great with bold designs and lettering. 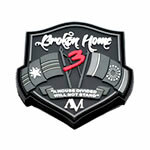 They provide a look of dimension to a label and allow text or graphics to stand out and catch the eye. Consider what on your label is of the most importance to you; and that’s the part to consider adding the metallic zing. This is something we encourage you to discuss with your Sales Representative. It is our job to provide the best options for you. 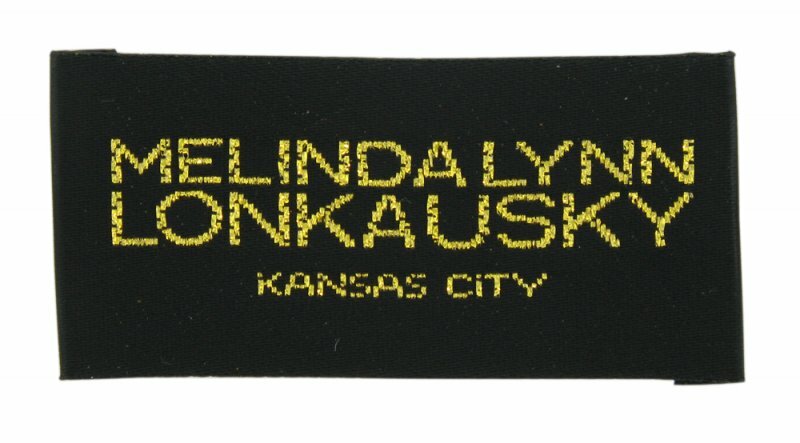 Are Labels with Metallic Thread More Expensive? Many believe, because metallic thread is more intricate and harder to work with, that it would be more expensive; and that is simply not true. There is no increase in cost to you for requesting and choosing metallic thread. Are there any Drawbacks to Metallic Thread? Because of the texture related to the metallic thread, we discourage using them on children’s items, or on a label that the surface would be touching any skin. 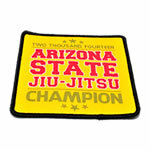 They tend to be a little scratchy, which would cause the person wearing the item to consider cutting out the tag. That is the last thing you want to have happen to your label!. Do I need Metallic Thread to make my Label Stand Out? 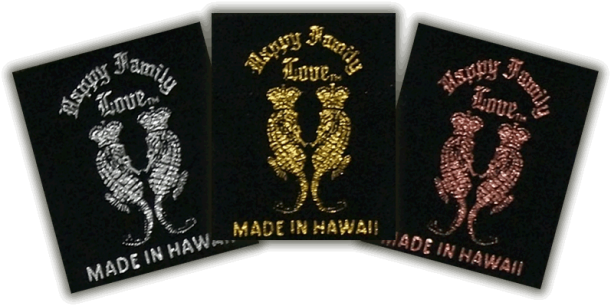 Any one of our professionally designed woven labels will stand out as the quality will speak for itself. So, adding metallic threads is like that ‘cherry on top’ of your ice-cream sundae. It’s certainly not something you need, but often something you want. Since it doesn’t cost any extra, why not consider it! The obvious answer to needing metallic that is no; but if you WANT it, and would like to convey that message of ‘bling’ to your items, then it is definitely something to consider. 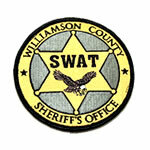 Can I see Samples of Metallic Woven Labels? 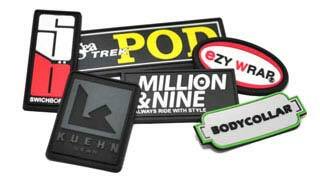 Certainly, we can send you some samples of metallic woven labels for you to look at. Some of our favorite places we’ve seen metallic labels are: tote bags, beach bags, denim jackets, jeans, hem tags on t-shirts, shoes, purses and blankets. However, the sky is the limit on where metallic could enhance your design. Contact us today and ask for your metallic thread samples.